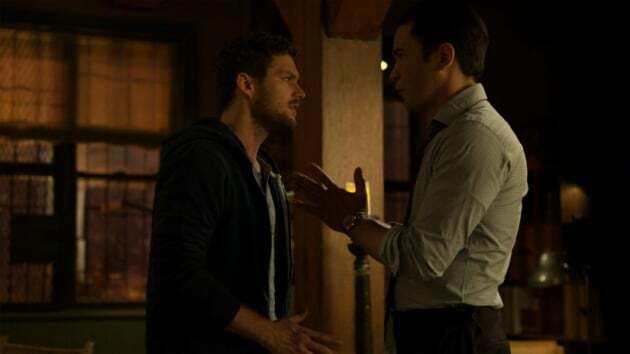 Ward tries to persuade Danny out of getting into any further trouble. Iron Fist Season 2 Episode 6: "The Dragon Dies at Dawn"
Davos: I don't eat meat. Killing animals for sustenance is a disgrace. Chen: Of course you don't. You're just a vegetarian that kills people. Permalink: Of course you don't. You're just a vegetarian that kills people. What the hell is this? I said habanero. This is, like, teriyaki? Next time, pick a gas station with a better selection. Look, I'm very, very serious about my snacks. Permalink: What the hell is this? I said habanero. This is, like, teriyaki?